Sunday is Veterans Day, a time to remember those who have served and died to preserve our freedoms. 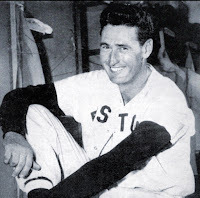 The day got me to thinking about Ted Williams, one of the greatest hitters to play baseball. He was the last regular season .400 hitter - batting .406 in 1941 - and finished with a lifetime .344 average with 521 home runs. Williams, who died at the age of 83 on July 5, 2002, served his country not once but twice in World War II and the Korean War. 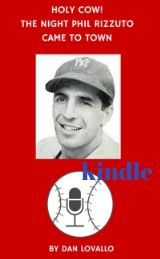 No telling what his baseball statistics would have been had their been no wars in which to serve, but Williams answered the call and nobly served the USA. 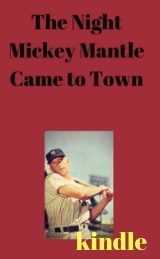 Born in 1918 and named after President Theodore Roosevelt, Williams was recruited by the New York Yankees and St. Louis Cardinals as a 17-year-old, but his mother thought he was too young to leave home and insisted he begin his professional career in his hometown with the minor league San Diego Padres. Imagine how history might have changed had Williams gone with the Yankees and not the Red Sox? Ted Williams and Joe DiMaggio in the same outfield would have been worth the price of admission. Williams’ duty to his country got off to a rocky start, after being classified as 1-A, placing him at the top of those eligible to be drafted. An attorney suggested he fight to be reclassified, because he was the sole supporter of his mother, and after an appeal, Williams successfully won the case. That led to a public outcry, however. Quaker Oats dropped Williams as an endorser of their products, and he never again ate anything associated with that company. However, Williams’ patriotic fervor burned brightly and in 1942 he enlisted in the Naval Reserves, eventually being assigned as a second lieutenant to the United States Marine Corps as a naval aviator. The rest is history. After serving in World War II, Williams was called to action again in the Korean War, serving in the U.S. Marine Corps as a pilot along side John Glenn, who eventually became the first American to orbit the earth. When you see a Veteran thank him or her for their service. And also remember Veterans no longer with us, including Ted Williams, a true American hero. 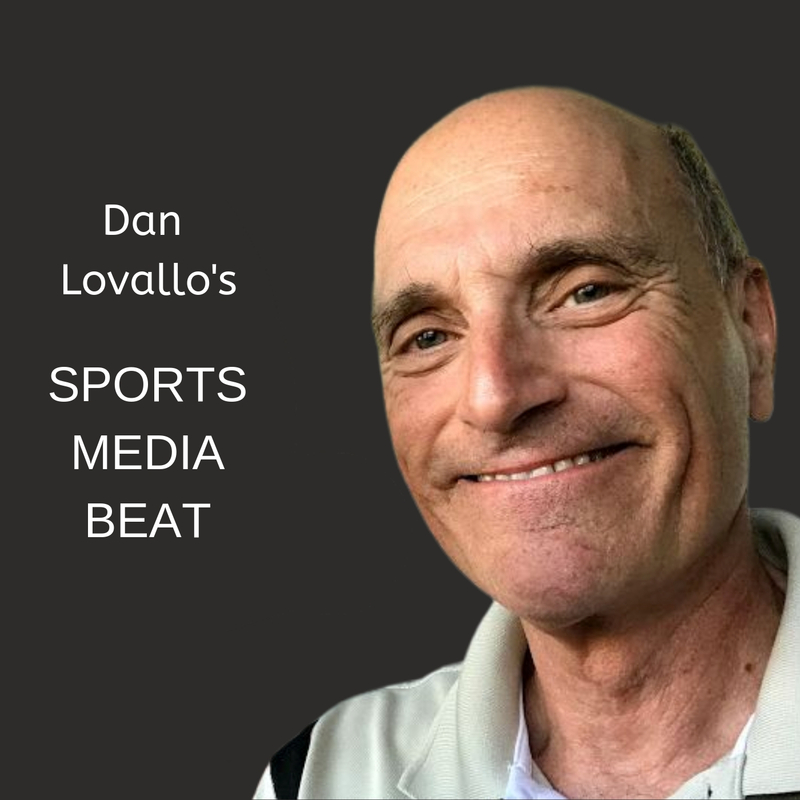 Listen to "The Baseball Beat"
Dan Lovallo sports blog. Picture Window theme. Powered by Blogger.